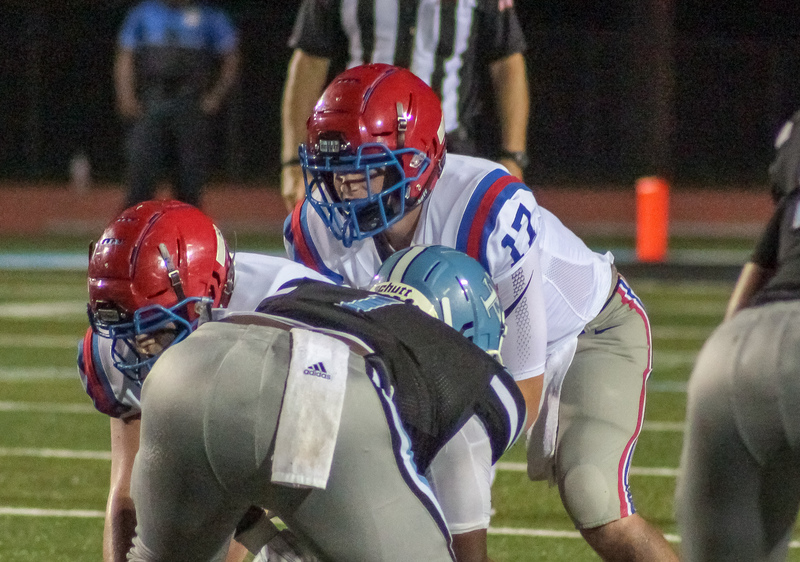 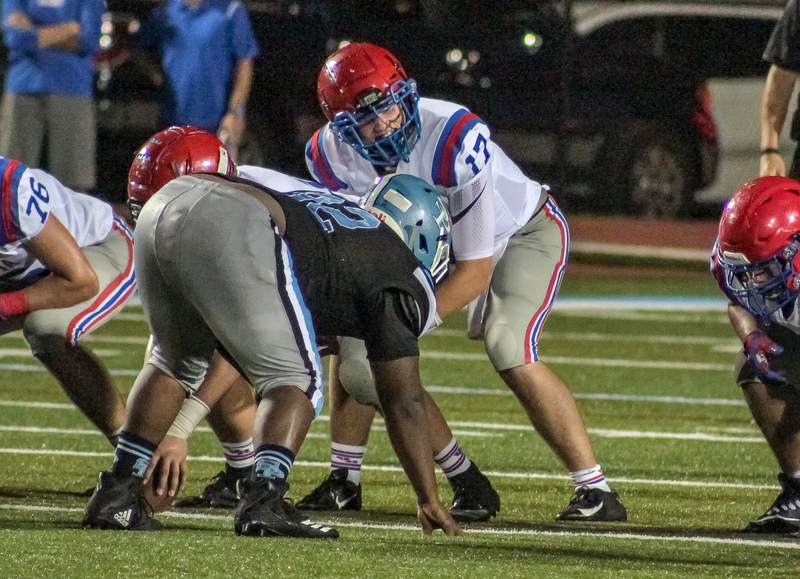 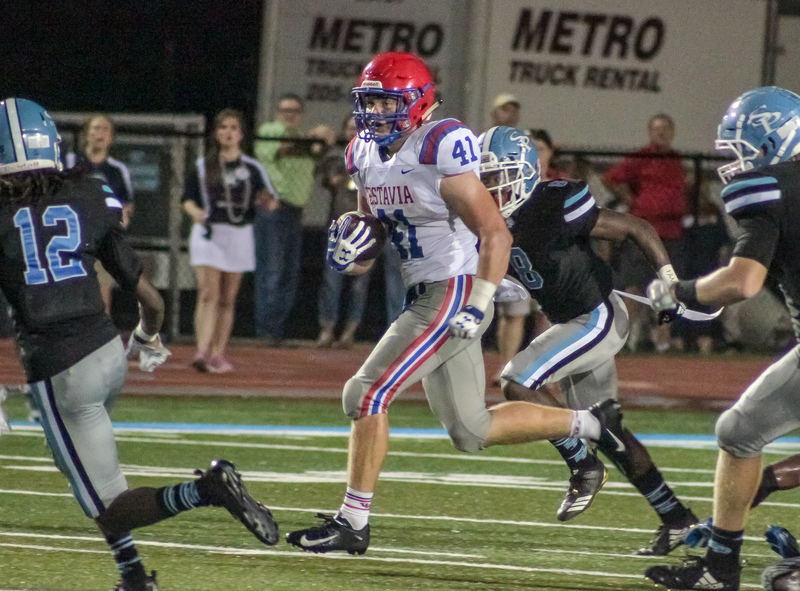 Hoover, AL – The Vestavia Hills Rebels (2-0) notched their first win since 2011 over the Spain Park Jaguars (1-2) 28-21 Friday night at Bob Finley Field. 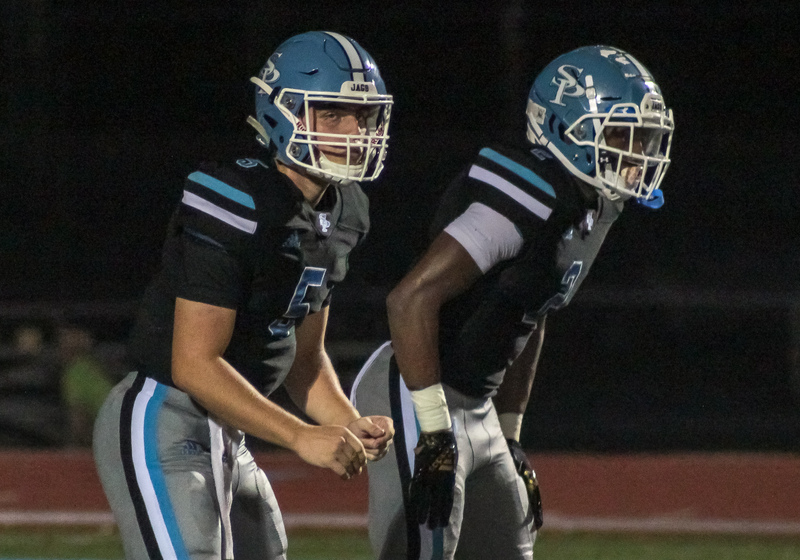 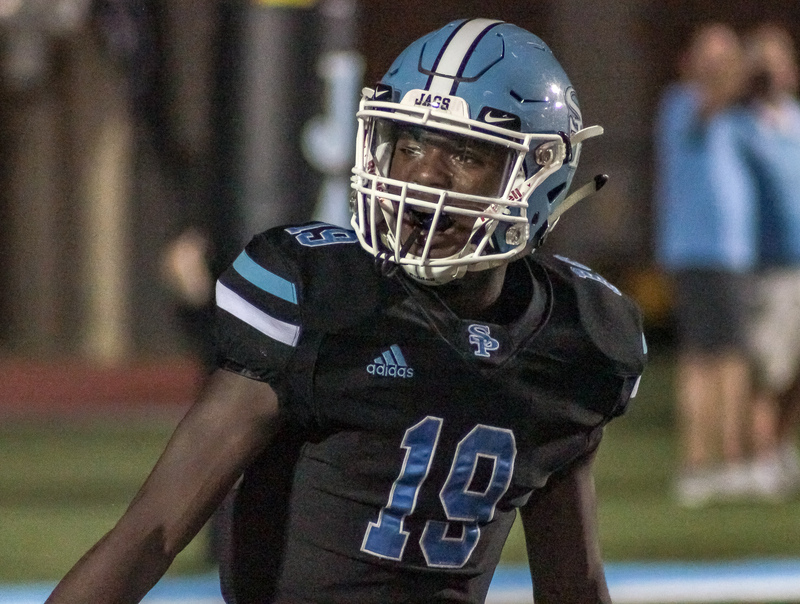 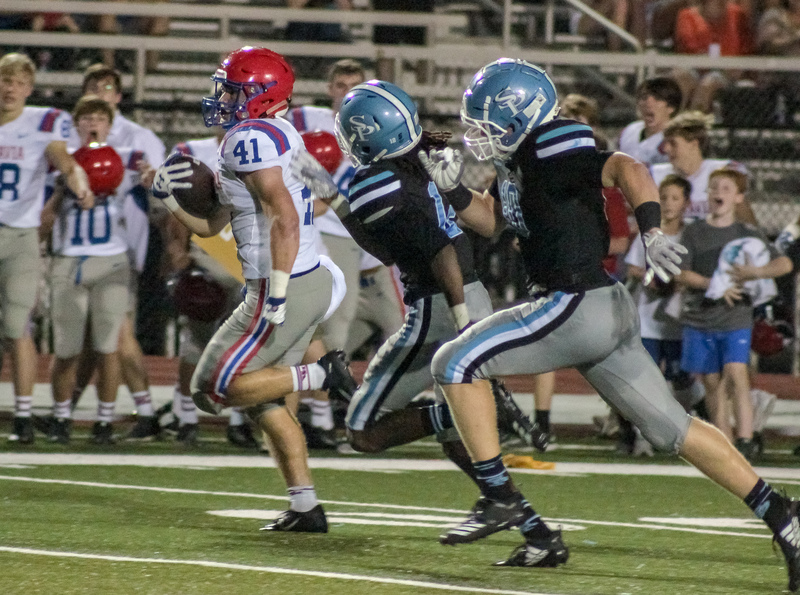 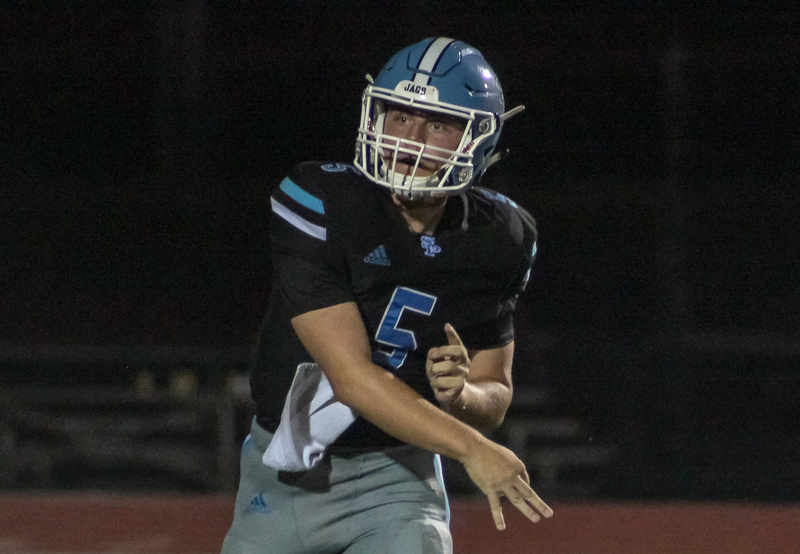 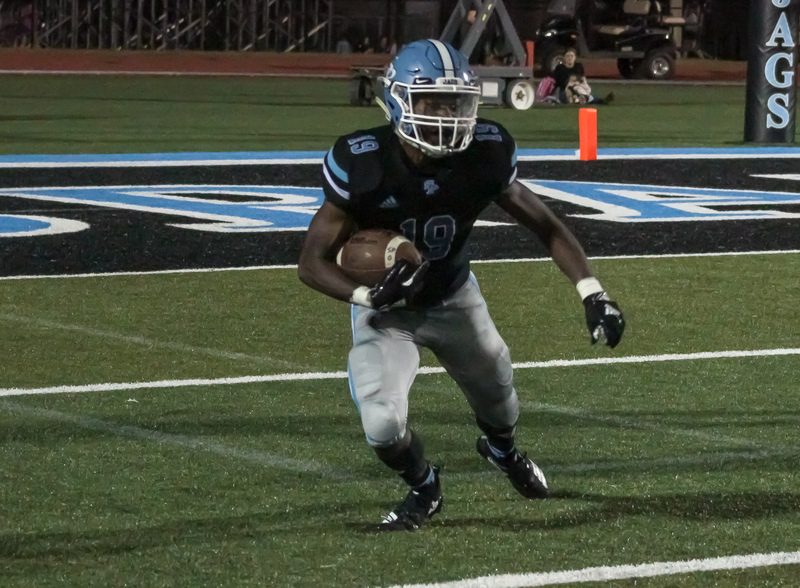 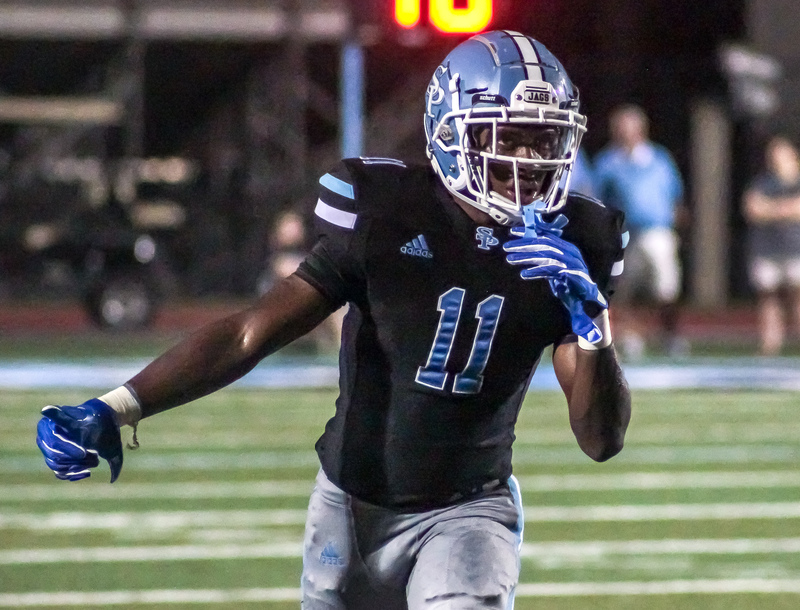 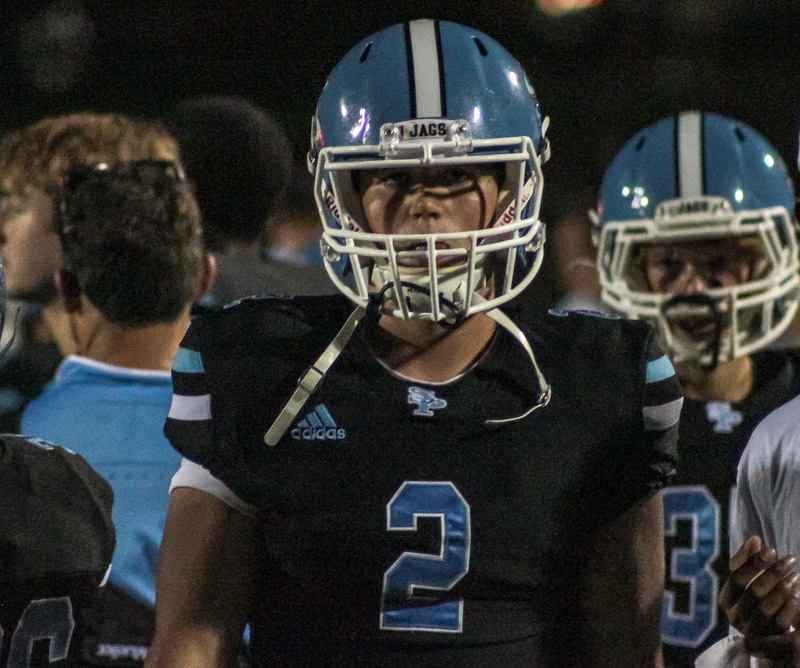 The Over the Mountain rivals were locked in a 21-21 stalemate, with the Jaguars driving into Rebel territory, when Brock Payne picked off a Spain Park pass with less than a minute remaining. 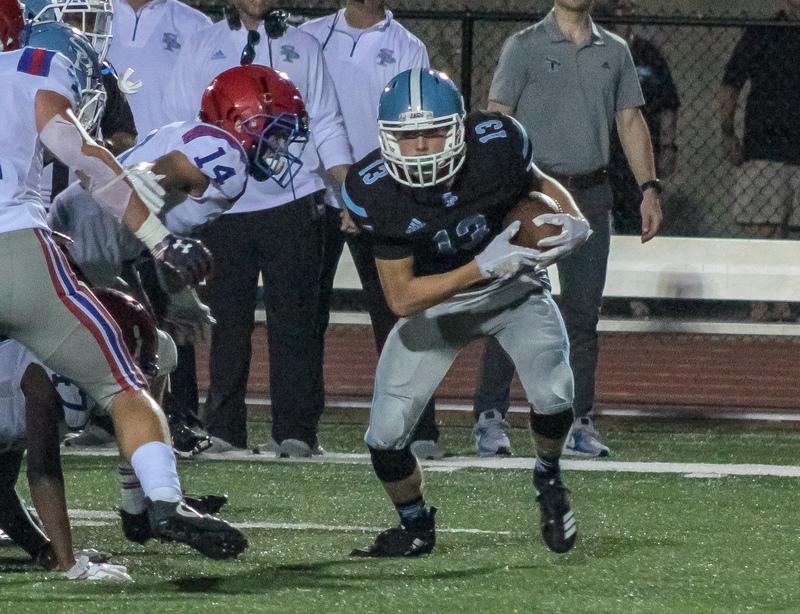 The pick setup a 60 yard game winning drive capped by a Eli Sawyer to Michael Vice touchdown reception with with six seconds remaining on the clock. 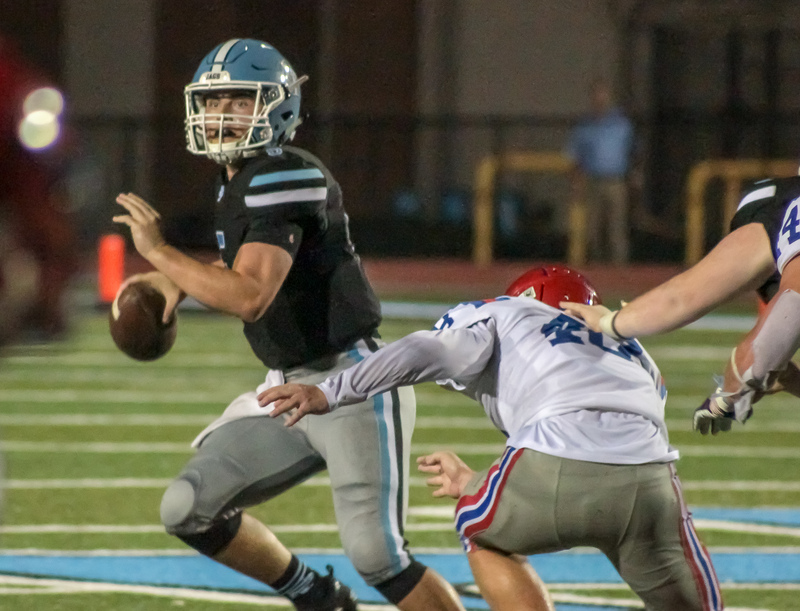 The game’s stat sheet was even closer than the final score with Spain Park only outpacing the Rebels by 2 yards through the air and 21 yards on the ground. 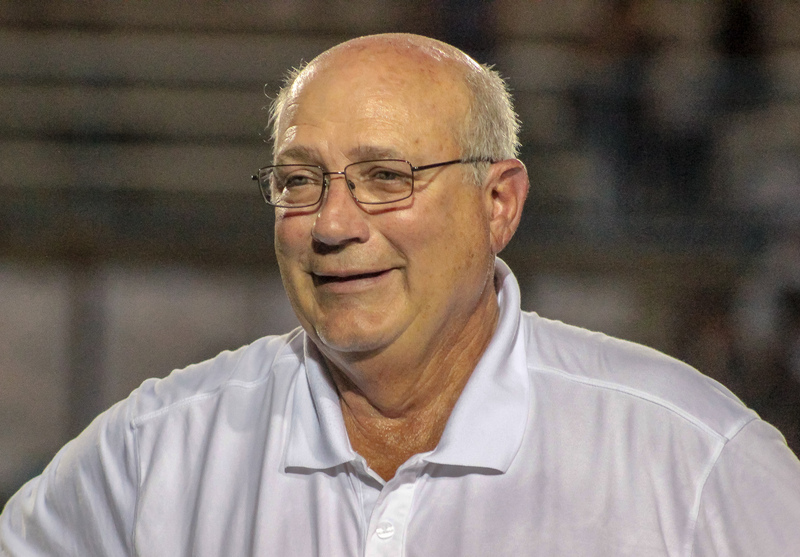 The win gives head coach Buddy Anderson his 331st on the gridiron and marks the first 2-0 start for the Rebels since 2015. 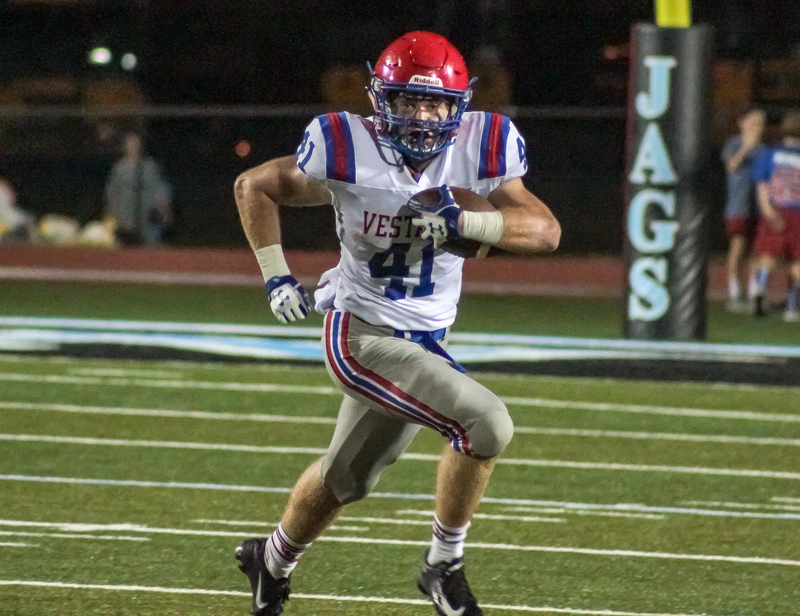 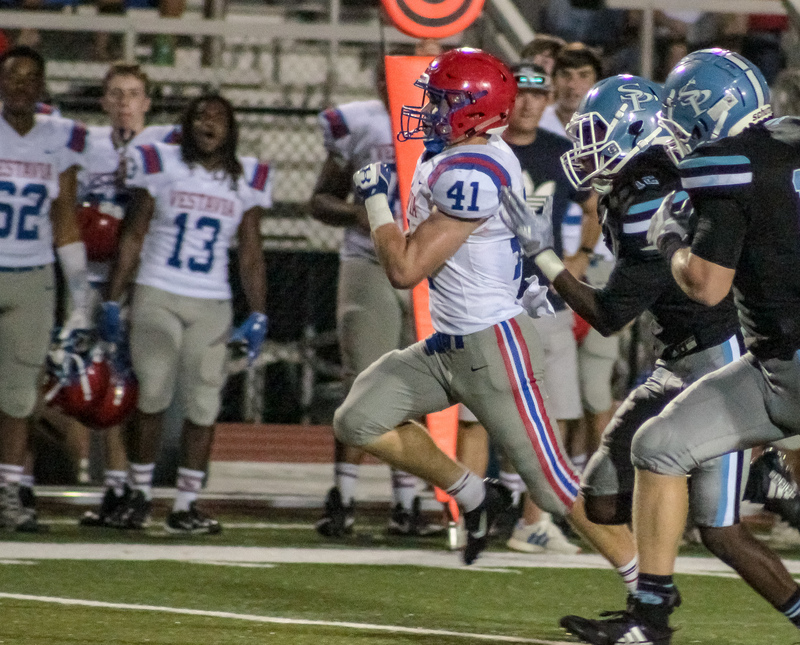 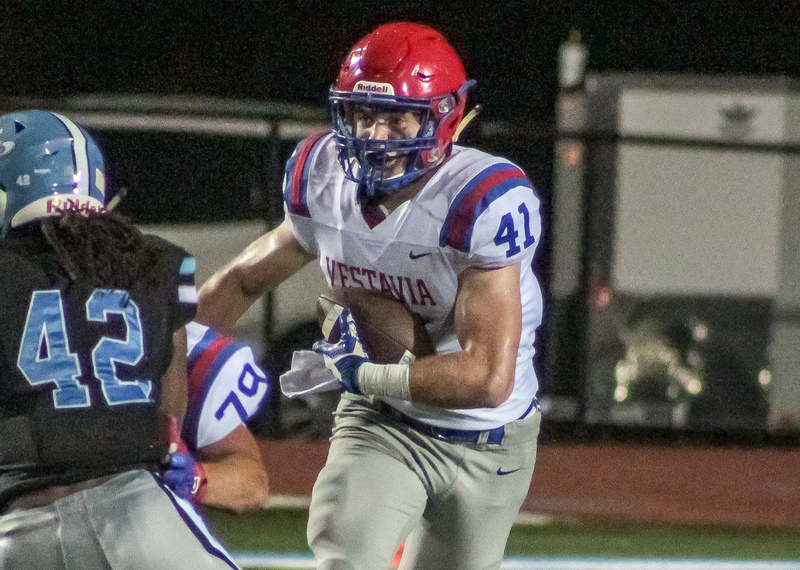 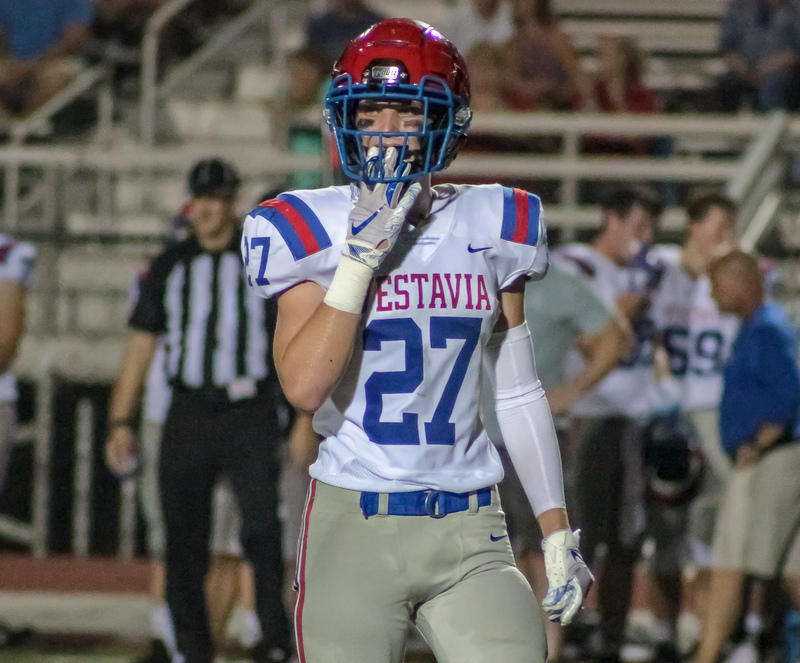 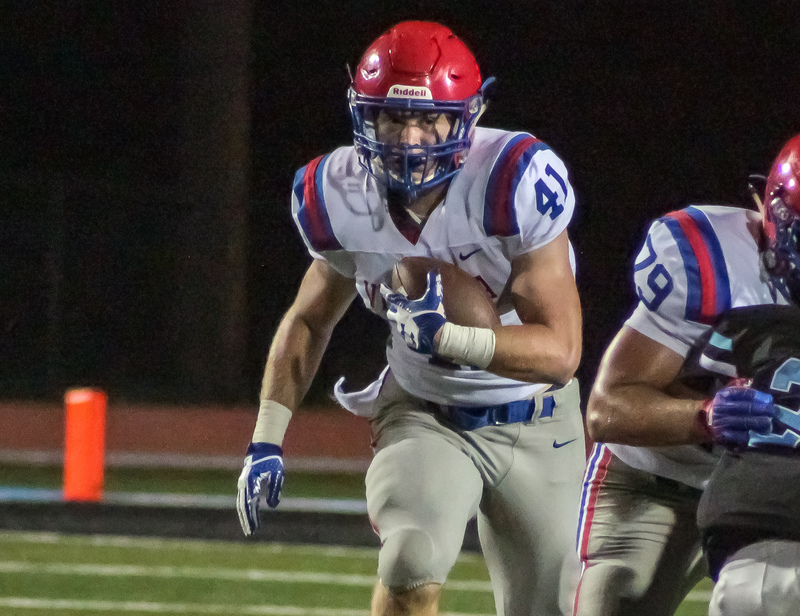 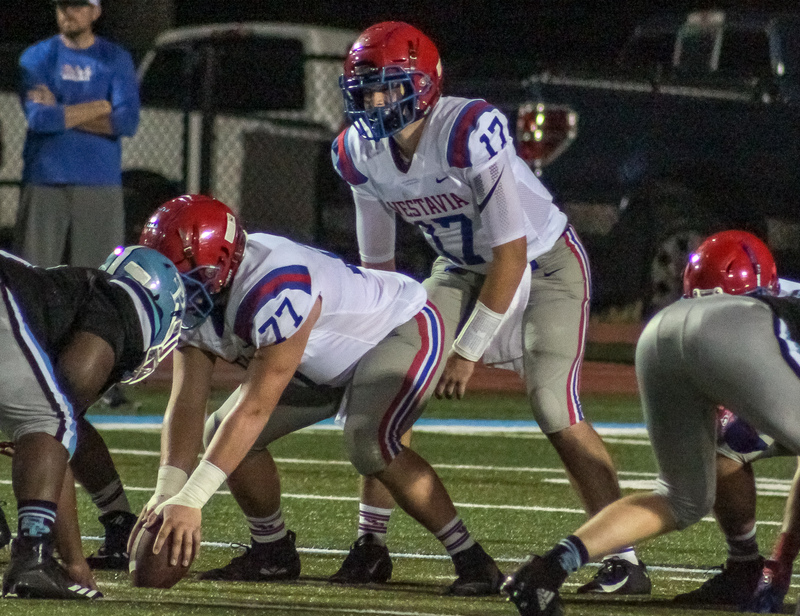 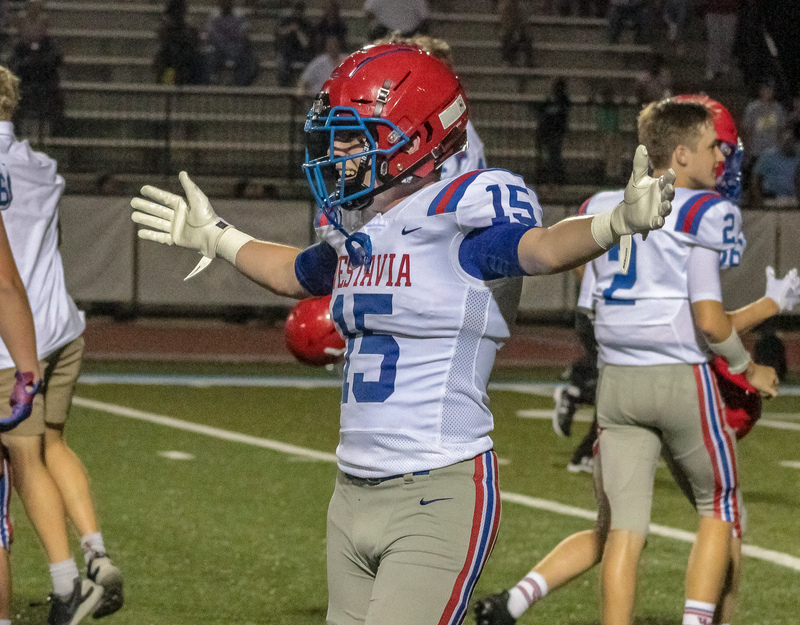 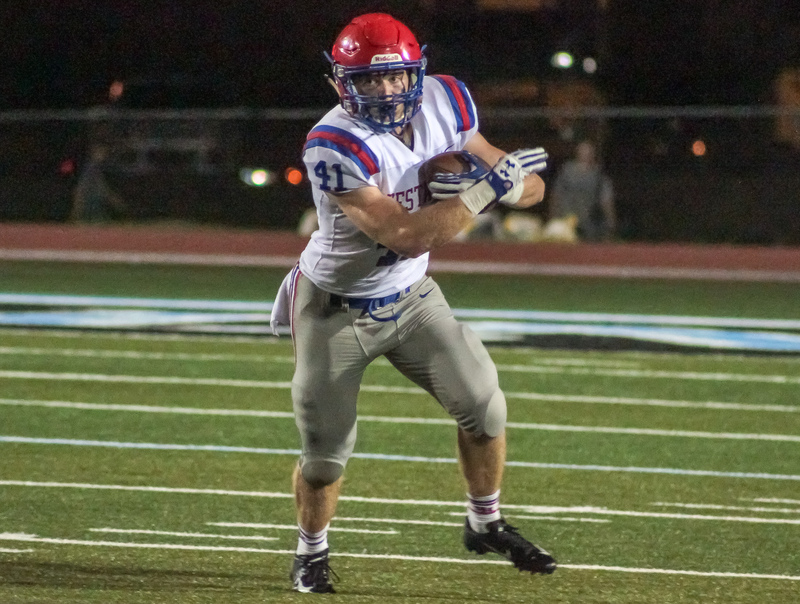 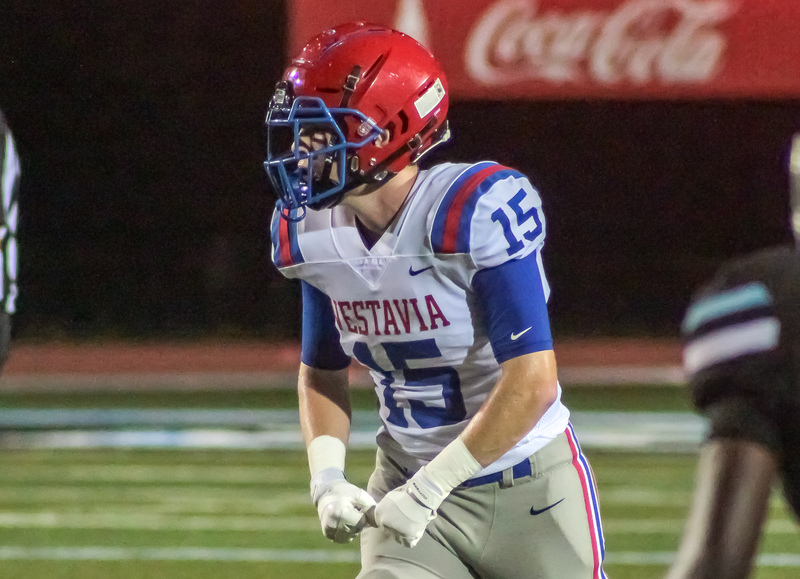 Vestavia’s early season resume also includes a jamboree win over the top ranked team in class 5A, Briarwood Christian. 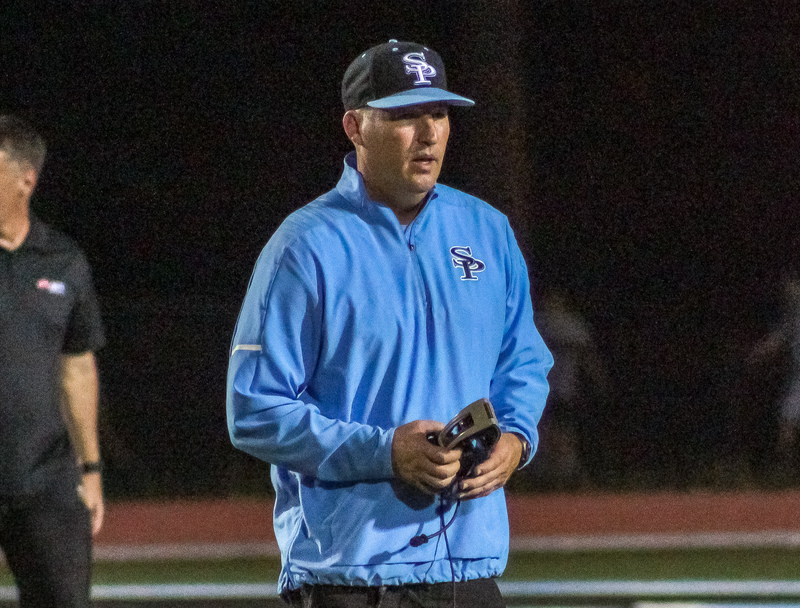 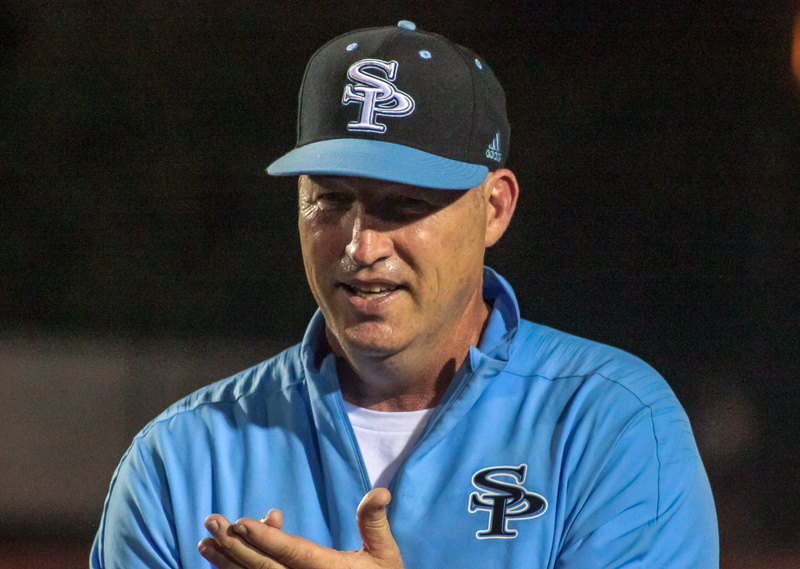 Both teams continue 7A region 3 play next week as the Rebels host Tuscaloosa County (1-2) at Thompson Reynolds Stadium and Spain Park takes on Mountain Brook (3-0), on the road, at Spartan Stadium.